The River Design Quarter is a collection of Vancouver's top interior design experts, all in one place. 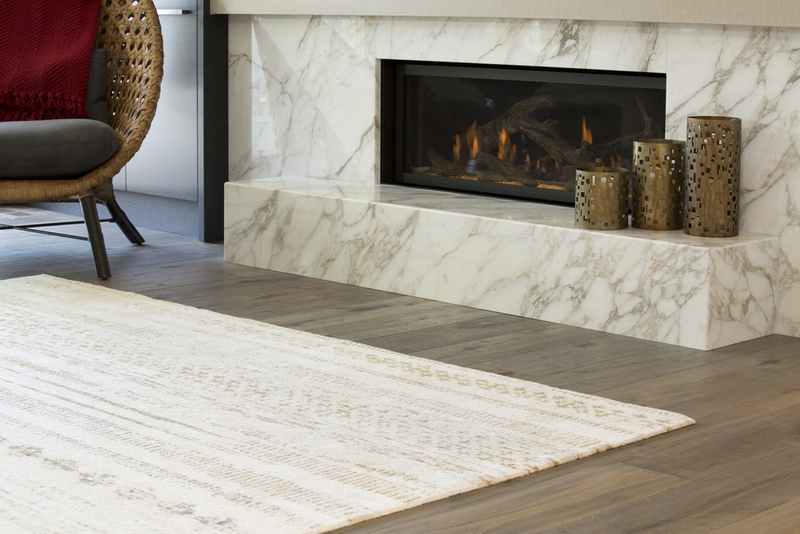 Whether you're an interior designer or a home owner, the River Design Quarter has the products, expertise, and services you need to bring your design vision to life. You'll find us in South Vancouver, between SE Marine Drive and the Fraser River. We're centrally located with plenty of customer parking.